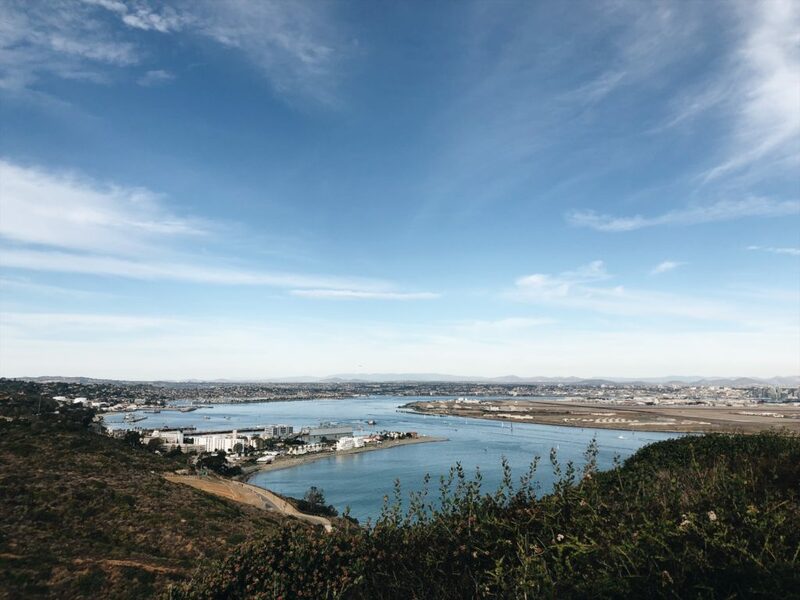 The Cabrillo National Monument at the point of Point Loma in San Diego is a fantastic place to visit for some great history, unbeatable views and easy hiking. 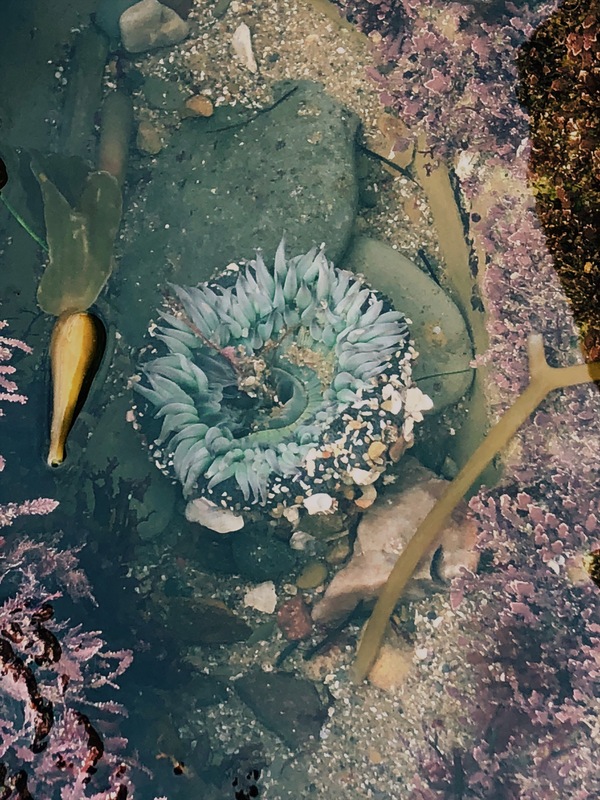 In addition to the museum and lighthouse, the area also has one of the best-protected and accessible rocky “intertidal” tidepool areas (which means, the unique ecosystem that lies between the high and low tides) in southern California. They are stunning! We took the kids on a very low tide this weekend and had so much fun exploring. 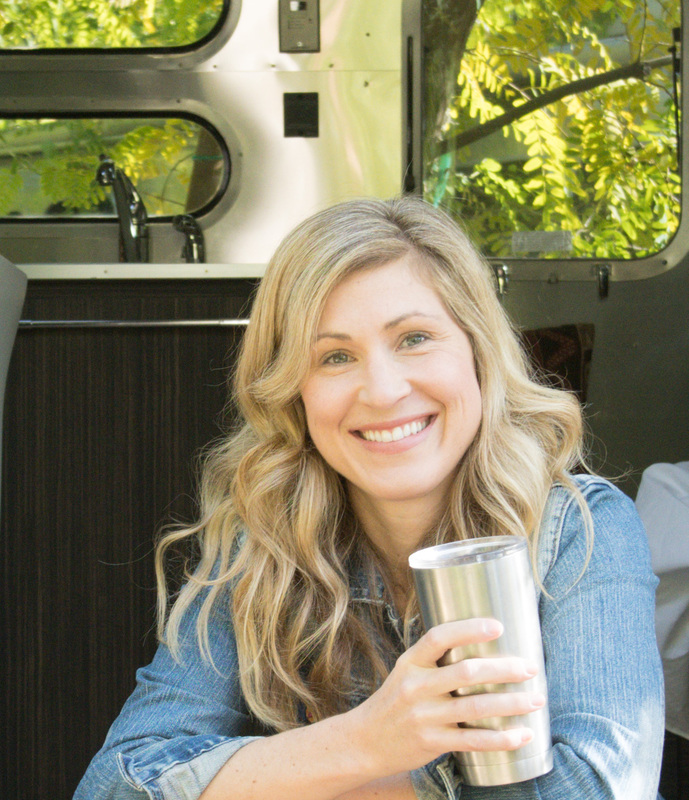 Here are the details around getting there, when to go and what to do. 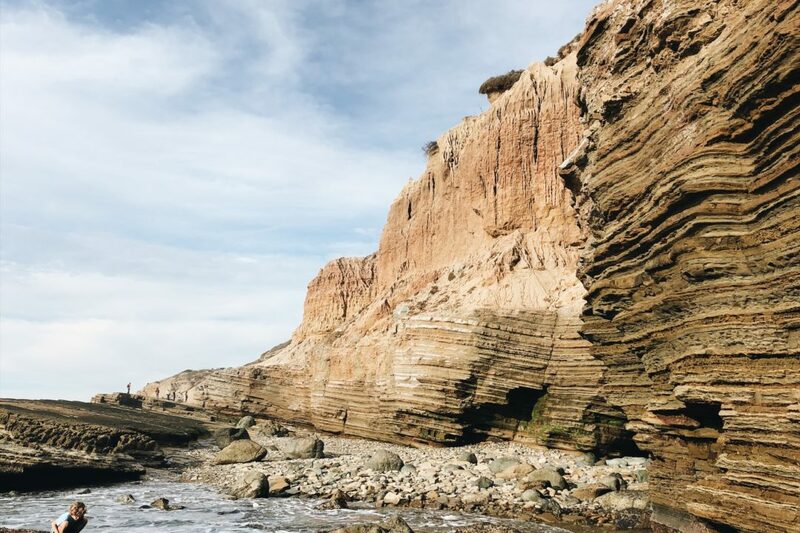 Point Loma is about 15 minutes from downtown San Diego. Much of the area is owned by the military/federal government and you will drive by Fort Rosecranz National Cemetery. 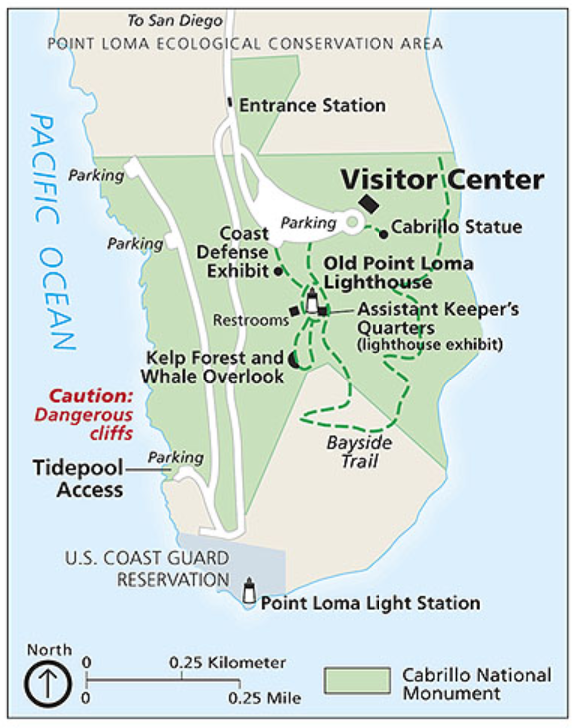 To get to the tidepools you can either park by the museum and lighthouse, or you can drive all the way down to the tidepools themselves. We went on a busy weekend. The cars were all backed up waiting to go through the ranger pay station, so we actually parked on the street and walked in and down to the water. If you park inside Cabrillo it will cost $10. If you walk, its a gorgeous view but be advised its a good two+ miles round trip and the way back up is steep. There is also no sidewalk so you’ll have to keep an eye on your kids if you walk. We really enjoyed the walk with our kids and the extra exercise. The water was glassy and the view unreal. 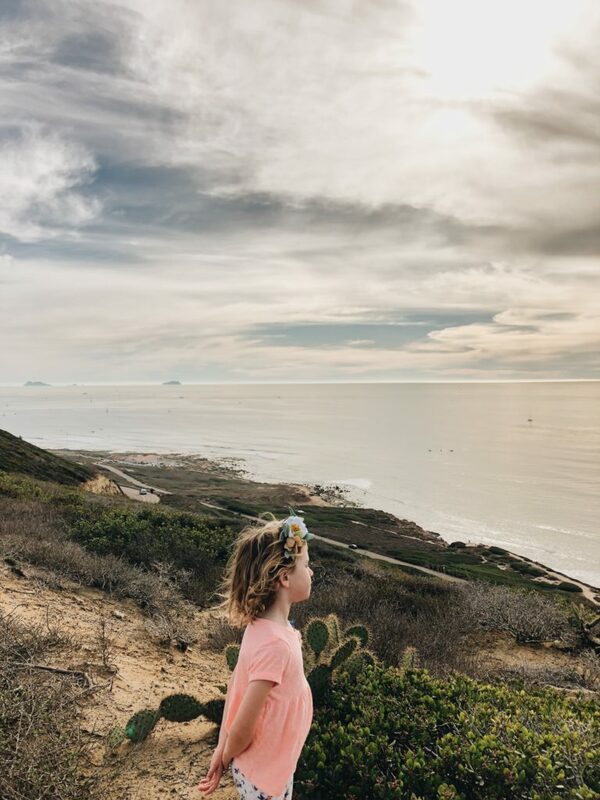 We could clearly see all the way to the Coronado Islands. 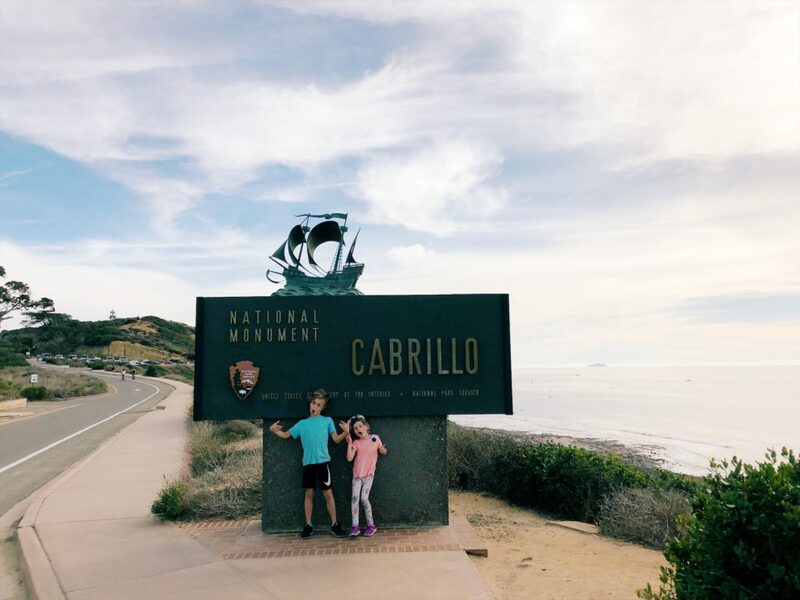 Cabrillo National Monument is an extremely popular destination for tourists. Its estimated that more than 215,000 people visit the tidepools annually. Its actually better to visit the tidepools in Fall and Winter because of Tide Schedules. Before you go, make sure you check the tide schedules to plan your visit. 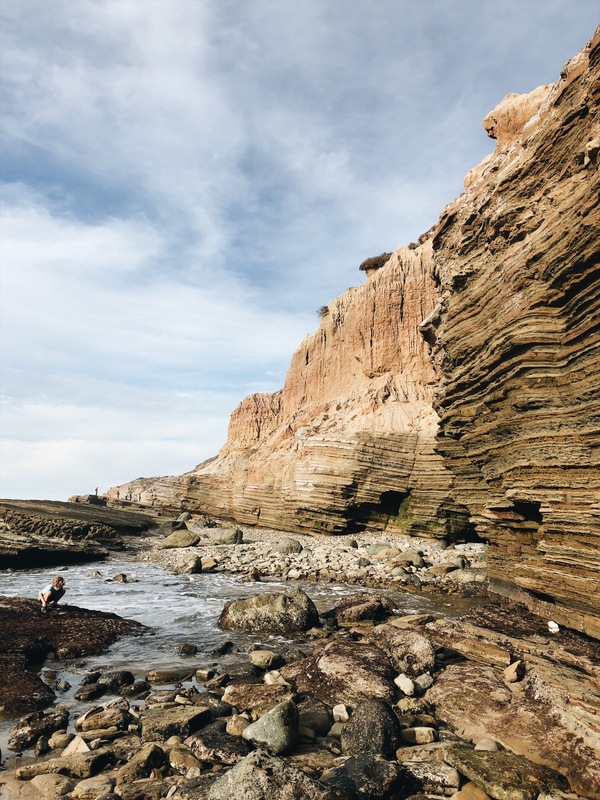 According to the Cabrillo website, a general rule of thumb is that the tidepools can be visited approximately two hours before low tide time (when the tide is receding) and two hours after (when the tide is coming back in). The tidepools close at 4:30. The tidepools are slippery in places, shoes with good gripping soles are best. My five year old learned this the hard way. The tidepools are amazing, particularly because of the layered geology of the area. 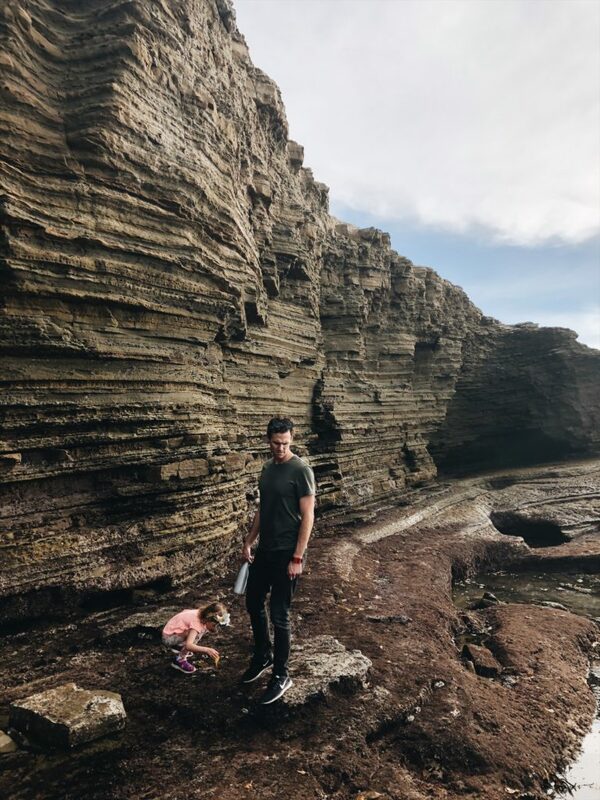 I wouldn’t recommend these tidepools to extremely small children because getting down to the pools can be a bit challenging. You will really need to keep an eye on children because there are lots of cliff drop off areas. 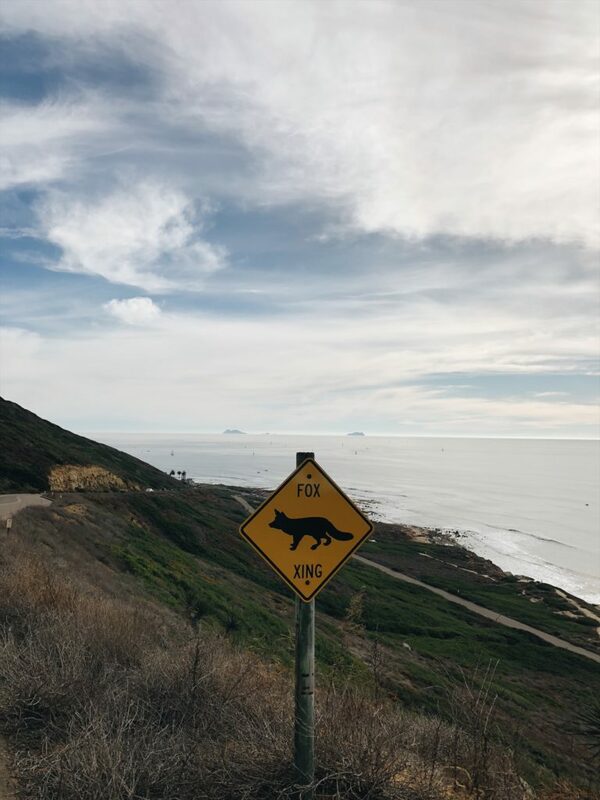 My kids were thrilled by the “danger” of it and thought it was awesome. 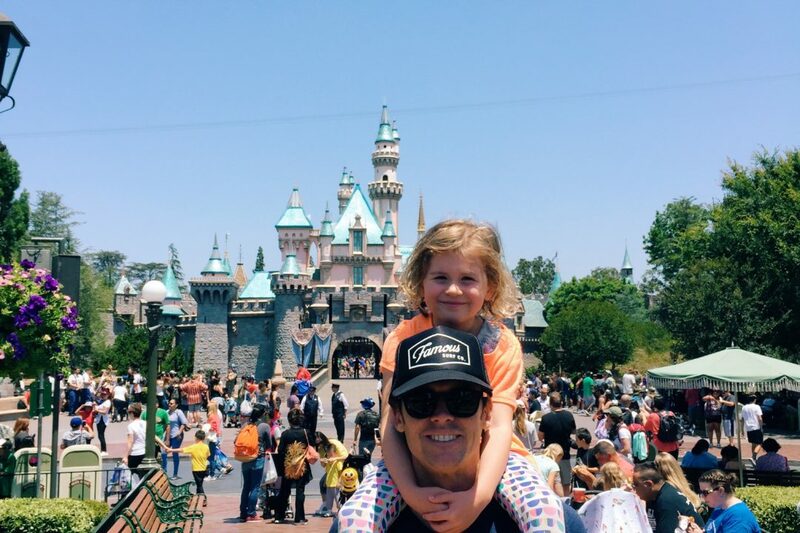 I probably would have been freaking out if I was there with a three year old. I’m sure there are some areas that are safer than others. You might need to do some exploring to see what you can find. That being said, we discovered all kinds of sea life including crabs, fish, anemones, mussels and snails and more. There are also rangers on site who are there to answer questions and they have some fun examples of sea life that the kids can touch and look at. 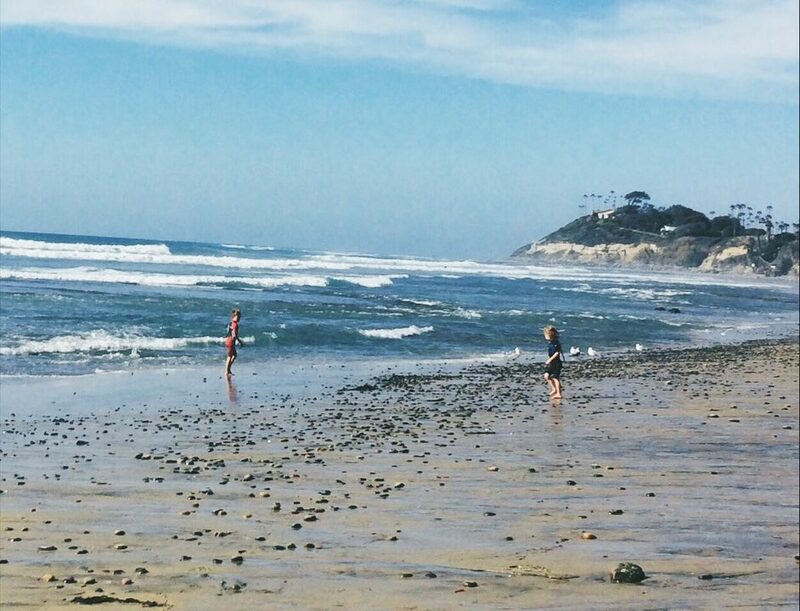 My kids said they loved these tidepools and my guess is that we’ll go back! 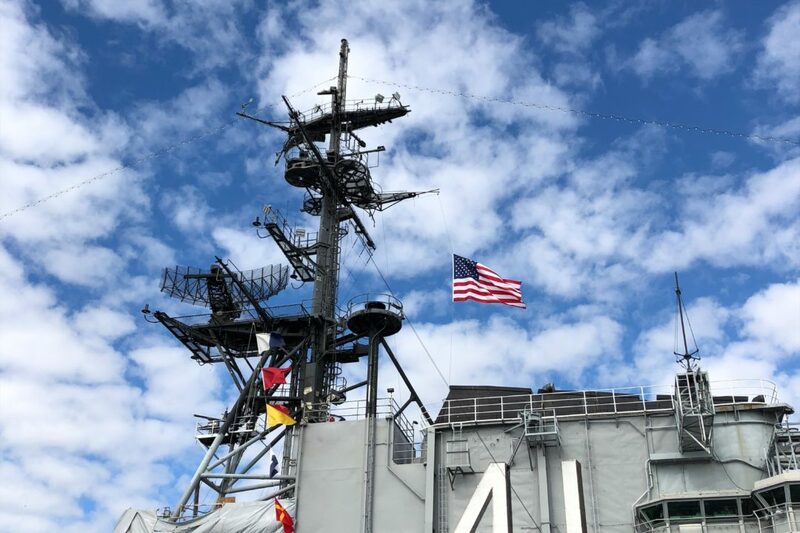 Five Tips for Spending a Day at the USS Midway!